This is a brilliant and crucial initiative, that helps shift us away from the madness of the waste economy and towards a viable future. Every year millions of unwanted items are sent to landfill, but up to a third could be repurposed and reused to help low-income families. 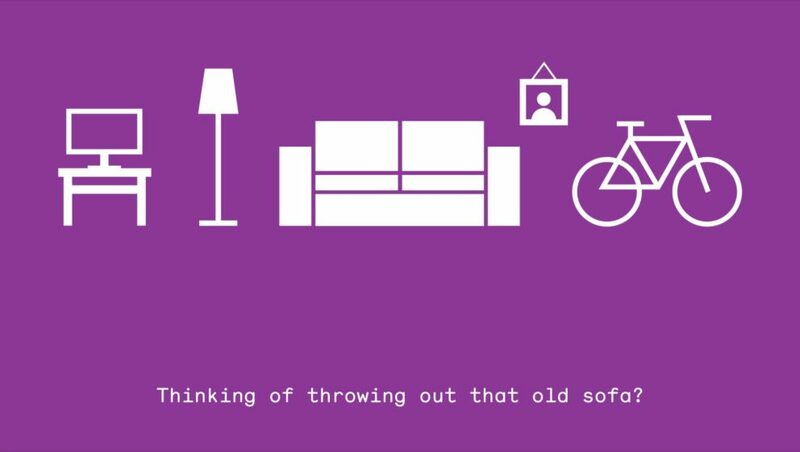 This May the Reuse Network is encouraging households across the UK to give their unwanted household items a second chance, because #Every2ndcounts. The #Every2ndcounts campaign has been created by the Reuse Network, a group of over 200 charities and social enterprises across the UK who are committed to giving household items a second chance. 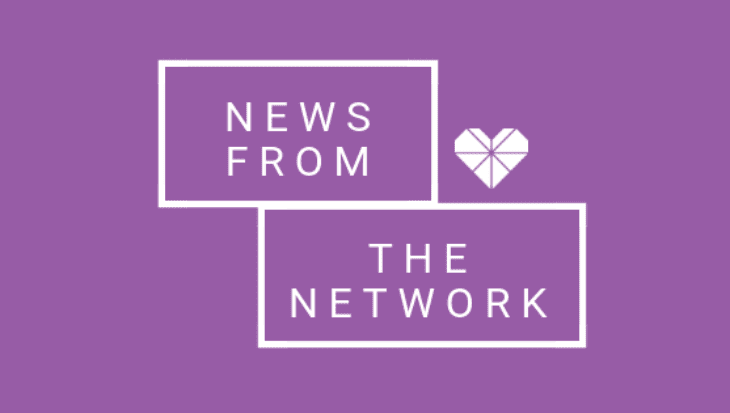 Formerly known as the Furniture Re-use Network, the organisation rebranded earlier this year in time for its 30th anniversary in October next year. Discussing the campaign, Craig Anderson, CEO, Reuse Network says: “Giving unwanted household items and furniture a second chance is better for our users, communities, and our environment. It genuinely changes lives. “In 2017, across the UK we helped 1.5 million households save almost £436m. We prevented 125,600 tonnes of CO2 being produced, and saved a further 117,450 entering the waste stream. But we can do more. Throughout May, Reuse Network partners across the country will use the #Every2ndcounts hashtag on social media to give members of the public an insight into some of the amazing donations we receive. You will learn about the life-changing impact the reuse sector has and how you can get involved. You can find information on the Reuse Network, including where to find local Reuse Network members on the Reuse Network website. There you can also find an impact calculator, which allows you the chance to see how donations change lives. You can follow the campaign on Twitter, Facebook and Instagram by using the #Every2ndcounts hashtag. Reuse organisations are charities and social enterprises that work towards the alleviation of poverty through the provision of affordable furniture and the provision of work and volunteering opportunities. Reuse is different from recycling or upcycling. Reuse means that you are giving an item a second-life by using it again for the same purpose it originally intended for. The Reuse Network is the national body which represents charitable re-use organisations across the UK and has around 200 members.